Here you’ll always find the most current information about bank owned properties for sale in Sarasota and Manatee County. Sarasota Foreclosure Listings are updated daily with virtual tours, photographs and property descriptions. If you would like to set an appointment to see any of these foreclosures please Contact Andree. As a Certified Distressed Property Expert, I have the knowledge and experience to guide you through a successful purchase on your Sarasota area bank owned property. 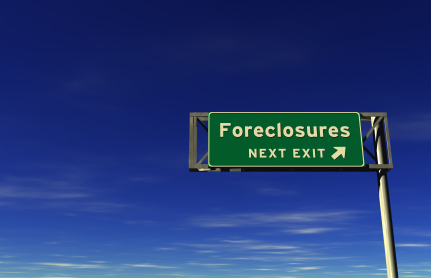 Sign up for your free Sarasota Foreclosures alert.